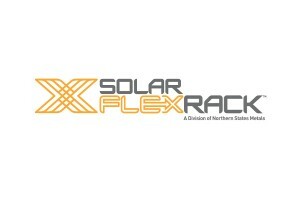 The Board of Directors of Northern States Metals, a full service provider of custom-designed, engineered and extruded aluminum products and owner of Solar FlexRack, a ground mount solar racking system to the commercial and utility scale solar industry, appointed Jeff Gwinnell as the company’s new president and CEO. Gwinnell will also join the company’s Board of Directors. Gwinnell was most recently president and CEO of Avtron, a Cleveland-based manufacturer of highly engineered equipment and components. During his three-year tenure with Avtron, Gwinnell successfully drove rapid revenue growth to over $100 million. 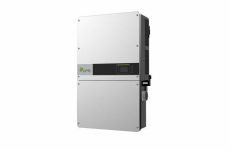 Prior to Avtron, Gwinnell was CEO and president of Axia Incorporated, a private-equity held, multi-business global industrial company with over $200 million in revenues. Gwinnell also spent seven years at McKinsey & Company, where he was a senior manager providing consulting services in the energy and other industrial sectors. Gwinnell holds a B.Sc. in chemistry from Australian National University, a B.E. with honors in chemical engineering from the University of Adelaide and an M.B.A. from Stanford Graduate School of Business. 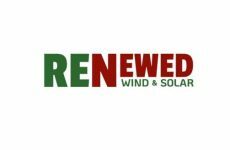 Gwinnell replaces Tom Meola who resigned from the company after four years as president and CEO. Tom will be working with the company in a transitional advisory role for the foreseeable future. “We would like to thank Tom for his years of service to Northern States Metals. We wish him luck in all of his future endeavors,” said Mr. Cusson. 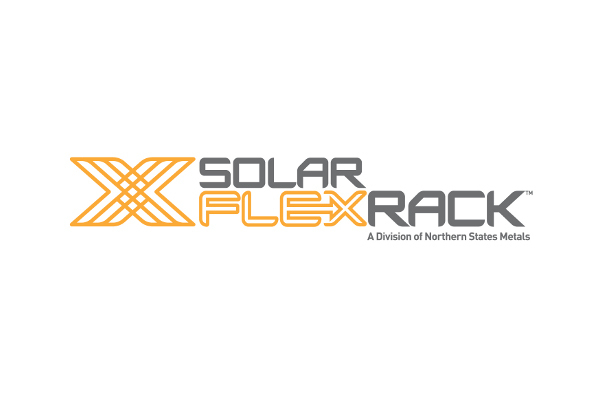 For more on Solar FlexRack, visit the company’s website.